Dual Antenna! Stable and Stronger Signal! 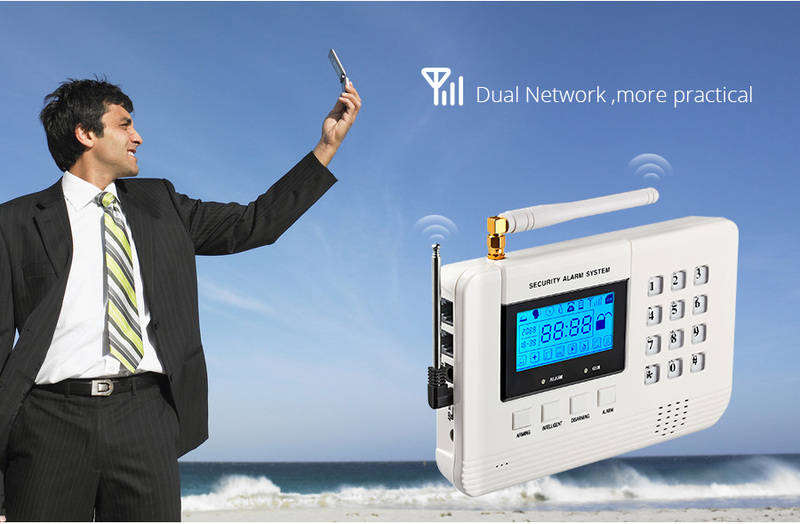 Dual Network ,more practical,Suitable for more people. 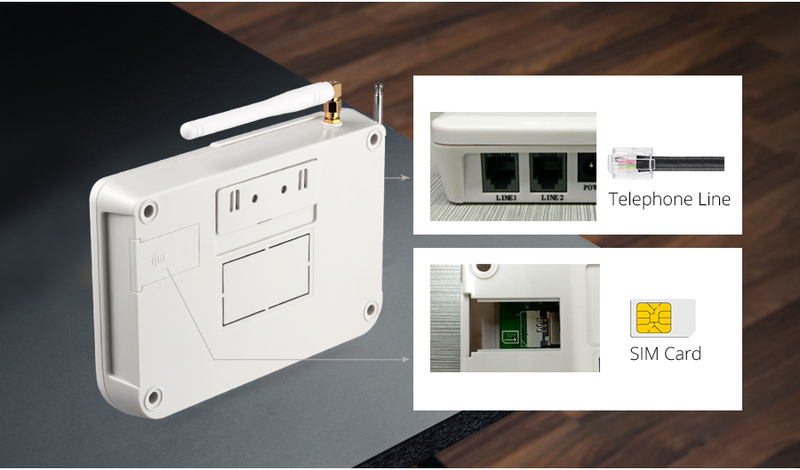 GSM and PSTN ,Two in one design.Support 2G GSM card. 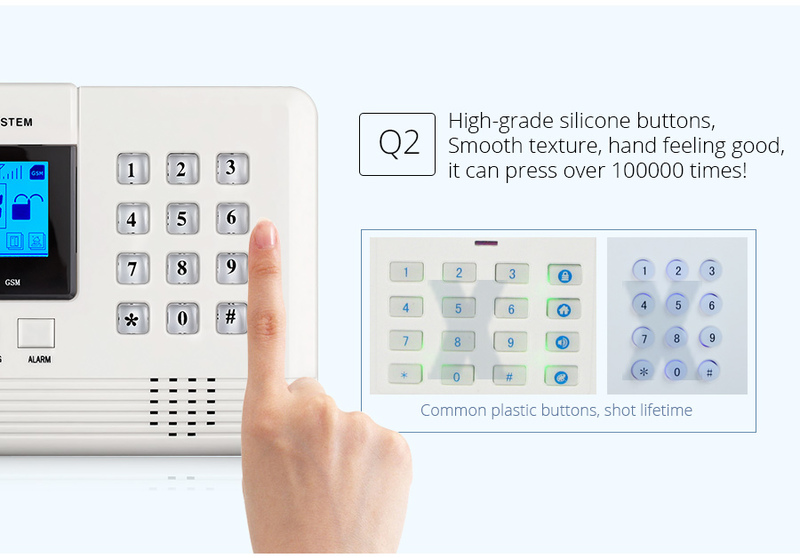 High Quality buttonHigh-grade silicone buttons,Smooth texture,hand feeling good,it can press over 100000 times! 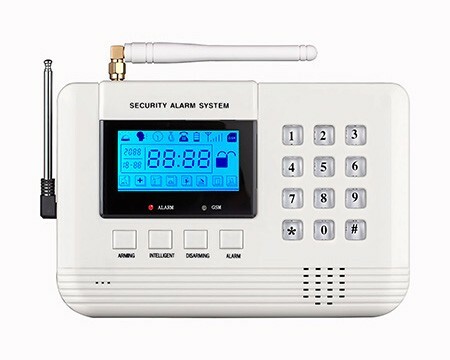 When the external power supply is off, the alarm system siren will message to you and continue to ring about 30 seconds. 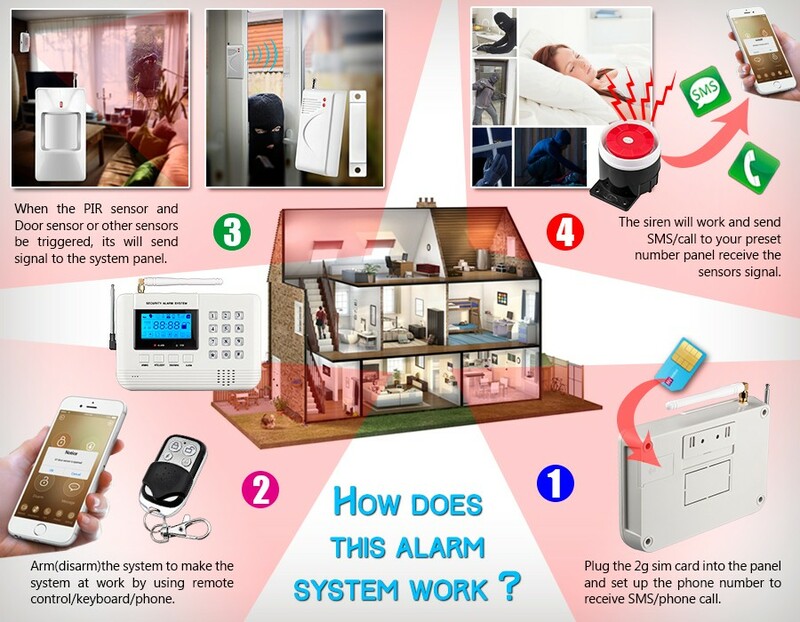 Yon can set the arm/disarm SMS/Dial notification to grasp the host state in the first time. 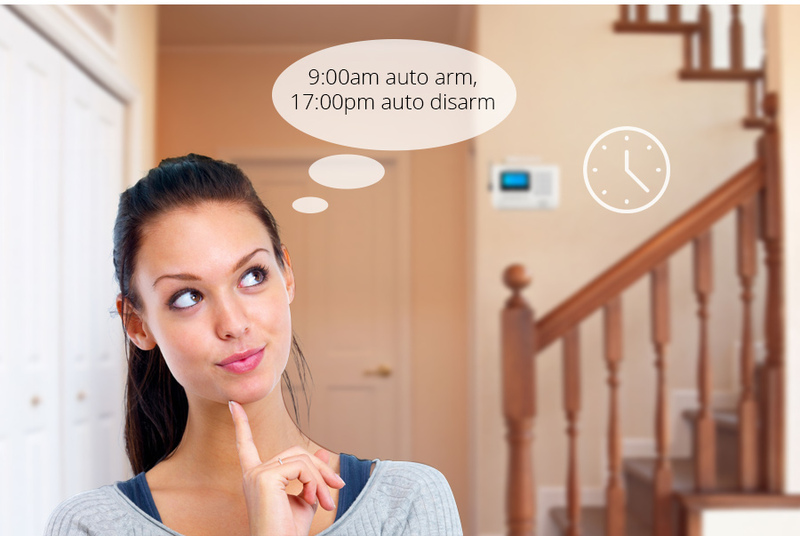 You can set timing arm or disarm. 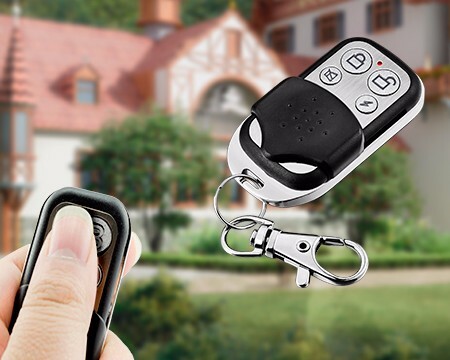 * Knowing whether you need a wireless system or a wired one. 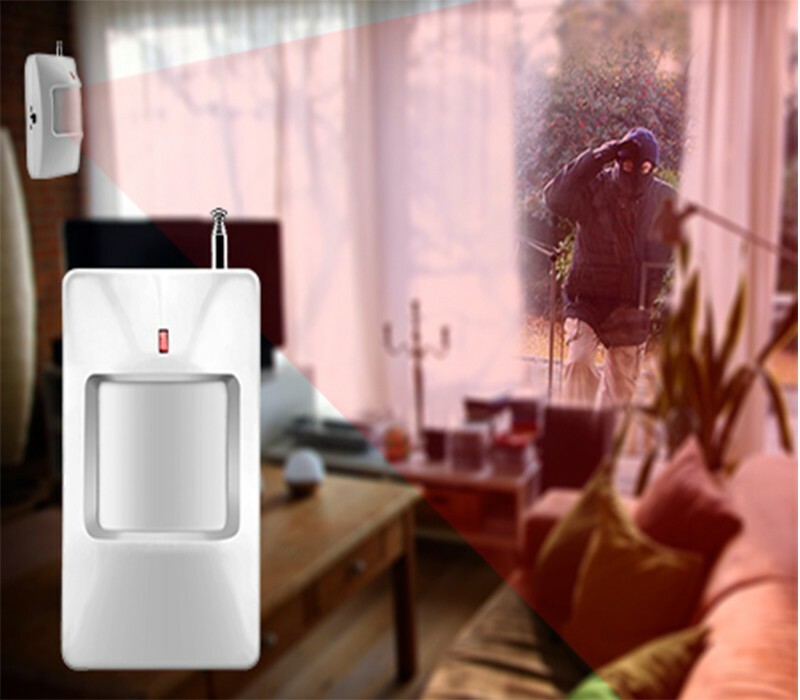 Normally wireless system is recommended for its easy installation and operation. 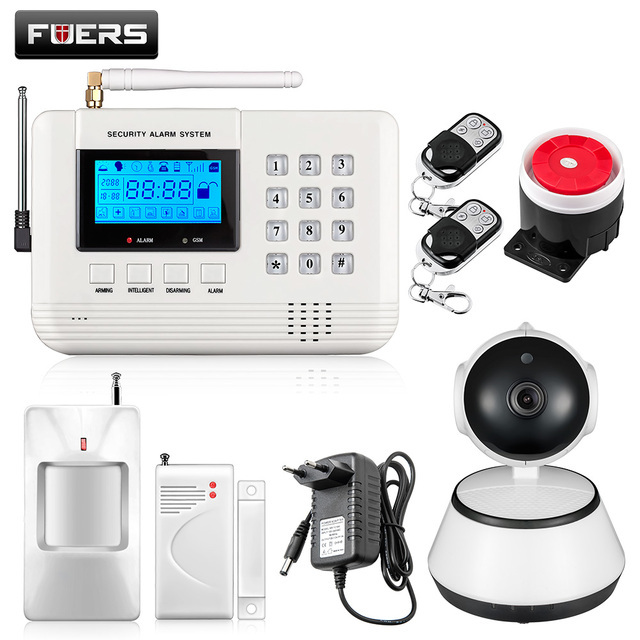 * Knowing a complete alarm system not only includes common burglar alarm, but also fire alarm (smoke alarm), panic alarm and environmental alarm. 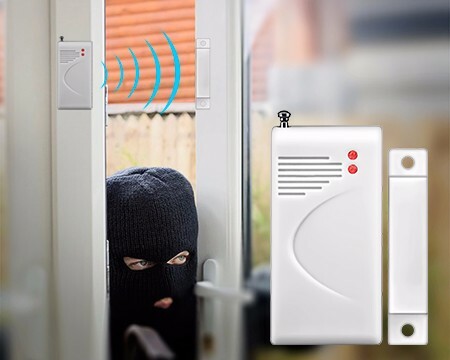 * Count the number of doors and windows of your house which a burglar may access. Your alarm system should cover all the entrances. * If you are a pet owner, we recommend pet friendly PIR motion sensor to avoid any false alarm triggered by pets. 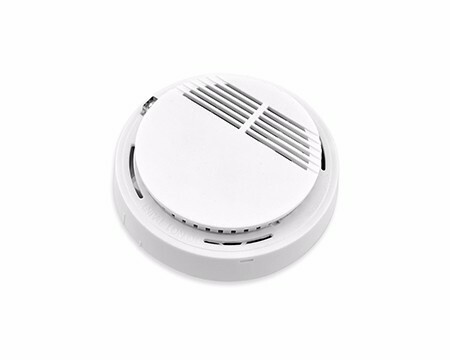 * Decide if you need Smoke sensor, Gas sensor, Wireless Flash Siren or other accessories to refine your alarm system. 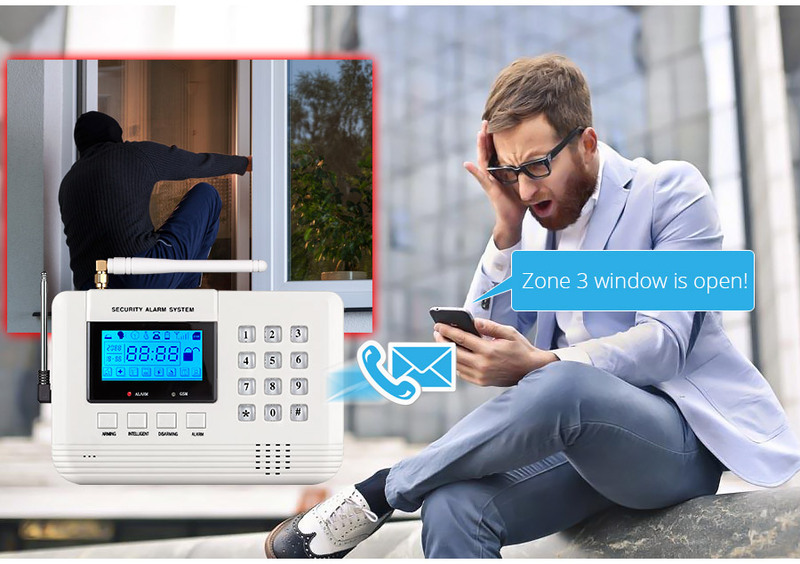 * If you have problem with installation after reading user manual, it is better to contact seller for help. 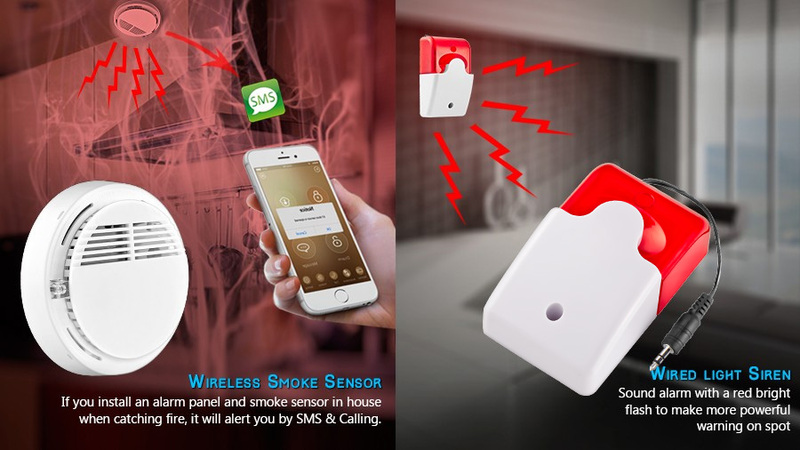 * In case of a false alarm, always take the very first step to check if there is any faulty installation, loose door/window sensors, low batteries or other issues. 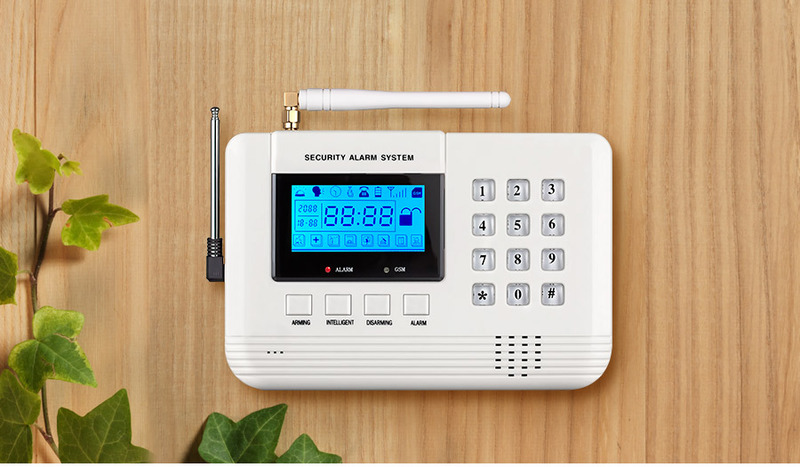 * Whether you are leaving your house for few minutes, staying at home during the day or having holiday on the other side of the world, your alarm system should be armed and ready to alert you at all times. 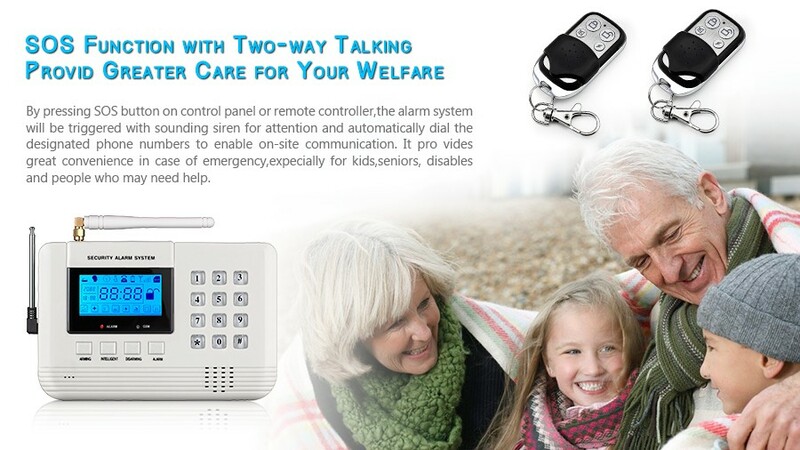 * Knowing the quality and service guarantee from branded alarm system compared with non-branded one. 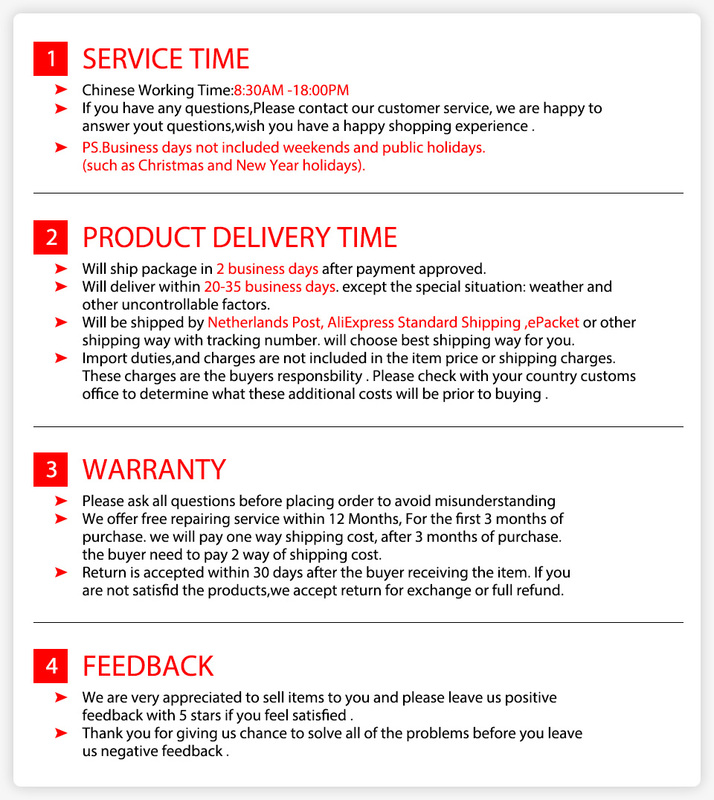 2,3Language: Russian/English /Spanish ,we will send English version as default . Pls leave mesage to us if you need another language . Only English User manual.